New. 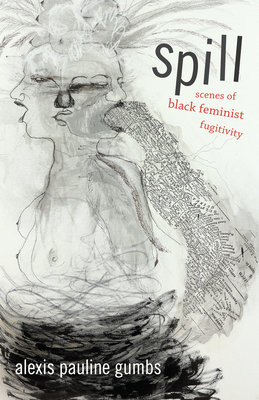 In Spill poet, independent scholar, and activist Alexis Pauline Gumbs presents a commanding collection of poetry inspired by Black feminist literary critic Hortense Spillers depicting scenes of fugitive Black women and girls seeking freedom from gendered violence and racism. Num Pages: 184 pages. BIC Classification: 1KBB; 2AB; DSC; HBTB; JFFK; JFSL3. Category: (G) General (US: Trade). Dimension: 5487 x 3556 x 10. Weight in Grams: 227. 2016. Reprint. Paperback.....We ship daily from our Bookshop.